Finding a good professional is a complex task. But when it comes to locksmith services, the action is considerably complicated because on focus are the security of valuable assets and people’s safety. 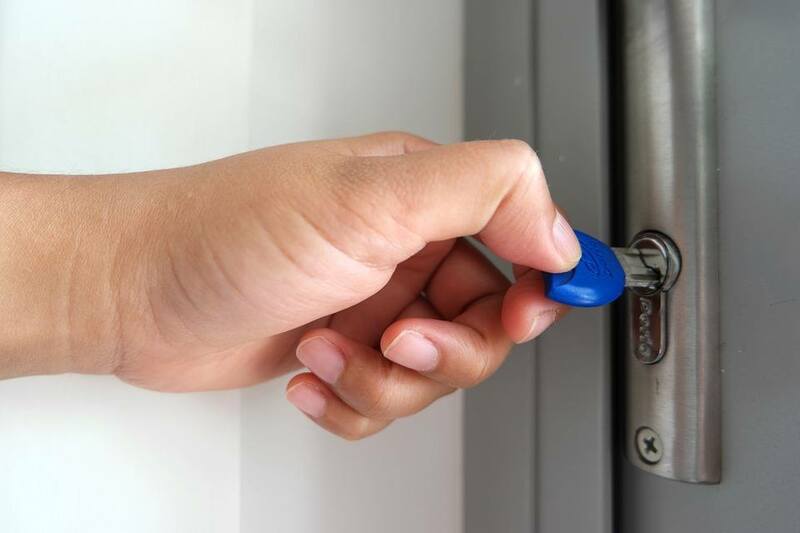 The way the door will work after refitting its lock is another important aspect that forces you to find a good professional locksmith in North York Ontario. Today, whatever we need, we know we’ll find it on the Internet. The bad news is that the bad boys who impersonate themselves as locksmiths , including locksmith in North York Ontario, are also in the global network, trying to deceive you. This does not mean that the licensed companies are not present in the results that Google will provide. Just the likelihood of getting a bad service there is bigger. 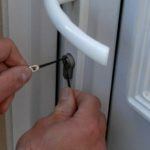 Our advice is not to wait for an emergency to look for a locksmith company. It’s good to be interested in finding out who are good companies and professionals when it comes to a particular city and region. If you still need to act at the last minute, ask your relatives and neighbors first. If you are tenant, you must necessarily contact your landlord. He can turn directly to the company he has worked with for years. In your panic, you may miss important details that will give you a clear sign that you are dealing with a rogue and not an accredited professional locksmith in North York Ontario. It is important to be as calm as possible and be very careful during the phone call. If you’ve called a local company but are directed to a call center, then you are most probably talking to a national company to which will take a long time to send its closest team to your address. 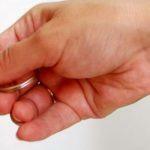 In addition, you will be charged a bunch of additional fees that will increase the cost the service. Ask for an accurate and detailed offer. Better yet, ask where company’s office is located in your neighborhood. When you hire a locksmith in North York Ontario, pay attention to the car that professional arrives with. 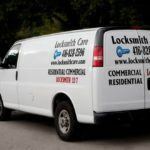 Locksmiths move with company vans with the name and logo of the company, as well as their phone number. Be also alert to whether the specialist is wearing a uniform with the company logo. How he represents himself – with his name only, or shows you his professional accreditation. 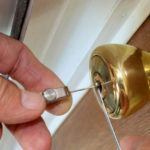 It is important before fixing the problem, the locksmith to ask you for proof that you are a legal resident of the property in question. Whether he will unlock your door, because you have forgotten your keys or will replace the locking mechanism of the door, the good professional always makes sure that he talks to the owner of the property. 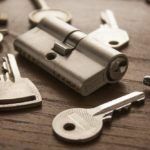 Locksmiths are most closely connected to the protection against unauthorized intrusion, and would never allow themselves to become accomplices to criminals.